Wasn’t this a damn good year for movies? While the summer blockbuster season wasn’t so up to par, there were some gems just waiting for us at the end of the year, with the Oscars sure to be one of the most exciting in years. It was hard for me to pick 5 definitive films that defined 2013, but lo and behold, here are my picks for the movies that made 2013 a great year! What a crazy good year for TV – well, sometimes. For every Orange is the New Black you have a Dads, and so on and so forth. Here, Ben and I pick our favorites and what we consider to be the most important TV this year, new or old – if it’s old, we’re discussing the current season, obviously. Onwards! EDITOR’S NOTE: All of our lists are in no particular order. Hey, guys! Merry Post-Christmas week – may it be full of juice cleanses, gym visits, and crippling food guilt. I’ll be kicking off our 2013 Roundup with my 5 most important pop albums of the year, since I’m pretty sure Ben only listens to cast recordings and accordion music! (Love you, buddy.) We’ll be doing our TV and movie lists this week as well, which will be our combined picks. Click the cut to see all five! EDITOR’S NOTE: All of our lists will be in no particular order. Oscar Isaac as Llewyn Davis. Man, do the Coens ever know how to direct, write, and shoot a goddamn movie. 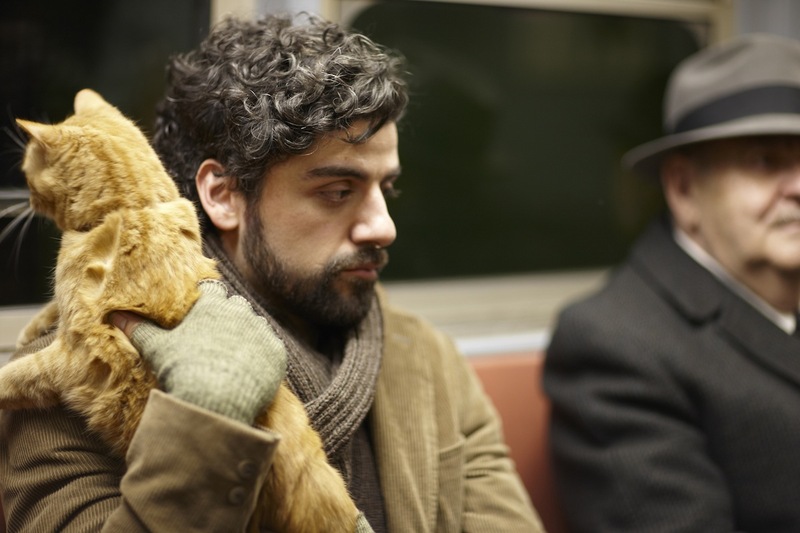 Inside Llewyn Davis is their most unrelentingly bleak effort in years. The movie is beautiful, tragic, and seemingly plotless (I’m having some deja-vu to my last review), but comes full circle in a staggering way. It’s the very definition of a “black comedy;” every time you laugh, you feel bad about it a minute later. Jennifer Lawrence and Amy Adams. David O. Russell seems to be on a character study schedule – one year, it’s down and out brothers in The Fighter; the next, it’s a couple who find solace in the other’s crazy, in Silver Linings Playbook; and this year, it’s hustlers, housewives and corrupt government men in American Hustle. Russell is famously concerned with characters over plot. In fact, despite its apparently tightly written script, many moments in Hustle were improvised, which concerned one of its stars, Christian Bale – to which Russell responded that “[he] hates plots.” This piece of trivia alone will divide the movie’s viewers, and so far, it HAS been pretty divisive. A review from Ben, my co-editor, is forthcoming, and while I enjoyed the film, he actually almost walked out. So we’ll get to that in a few days. 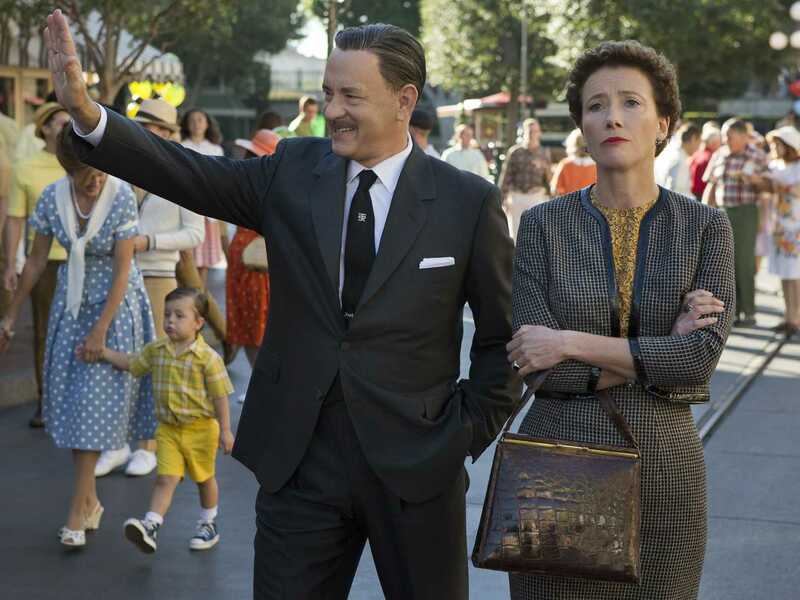 Despite what one may think after seeing Saving Mr. Banks, Mary Poppins author P.L. Travers never did end up liking the film adaptation of her most famous work. She hated it with a passion. Any historical account of the matter will let you know that. But then what is the duty of a film like this one? Is it ok to subvert the truth for the sake of telling an entertaining story? You should know this by now, but: Will Ferrell as Ron Burgundy, with Christina Applegate as Veronica Corningstone. Last night, I was lucky enough to see a premiere of Anchorman 2: The Legend Continues at the Newseum in Washington, D.C., which opened with a live interview with CNN’s Jake Tapper and David Koechner, otherwise known as Champ Kind. Koechner, in the middle of the interview, pointed out that when the sequel was announced, people were… well, really concerned. Luckily, there was no reason for concern. Anchorman 2 is exactly what you would expect from an Anchorman sequel, and for me, that wasn’t a problem at all.